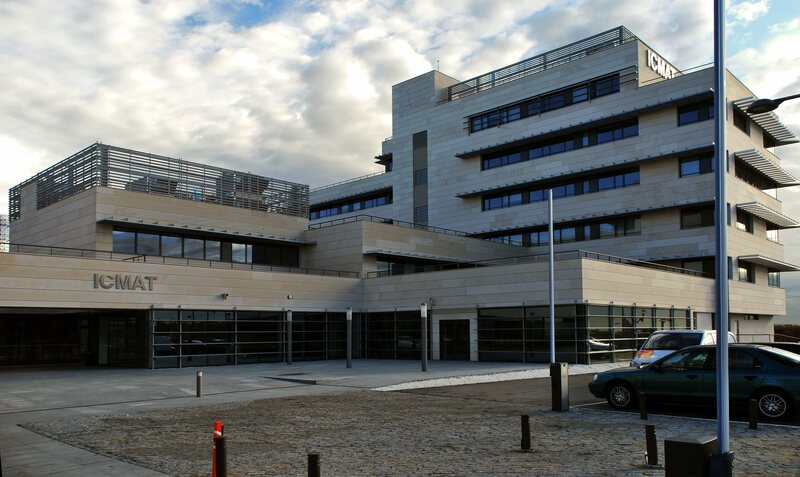 The conference will take place at the ICMAT, situated in the campus of the Autonomous University of Madrid. Further instructions on how to get there can be found here. Madrid is really well connected, train (Cercanías), metro and bus lines are modern and efficient, but remember that it is always nice just to walk around. More information on Madrid's metro network can be found here, bus transport services here, train network map here and timetables here. Madrid also has its own public bikes service: BiciMAD, Madrid's new public transport service. It is supplied by 100% electric bicycles: clean, healthy and sustainable method of transport. This service is available for all citizens and visitors to the city of Madrid. The service includes 1,560 electric bikes distributed among 123 stations. Museums: in Madrid there is a wide variety of museums and expositions for those who enjoy art. Retiro's park: This is the most famous park in Madrid, and it looks great in this time of the year. It has a small lake with boats to rent and in weekends it is full of Madrilians (as well as turists) enjoying a nice walk under the sun. The city centre: There exists a direct train from the university to Sol station. Once you arrive in Sol you must visit the Plaza Mayor (a big square -Castillian style- full of terraces to enjoy a nice beer). It is really nice to walk around this area and not far from there you can find the Royal Palace, La Almudena (Madrid's cathedral) and the Royal Opera Theatre. It is strongly recommended to continue up to Plaza de España, where you can find a nice statue of Don Quijote, but specially because very close to it you will find the best sunset in Madrid: at Debod's Temple (a small Egyptian temple that, surprisingly, stands in Parque del Oeste and from there you can enjoy a really nice view). Paseo de la Castellana-Cibeles: 5 min from the Colegio Mayor you will find one of the largest and widest streets in Madrid: Paseo de la Castellana. It has a long, but nice, walk up to Cibeles (around 1h downhill). At first you will reach Santiago Bernabeu (Real Madridâ€™s stadium) and if you continue down the avenue you will meet Nuevos Ministerios and, some time after, Plaza de Colón (with a monumental Spanish flag and a statue of Cristobal Colón) and finally Plaza de Cibeles. From there you have a really nice view of the Palacio de Correos (nowadays City Hall), Puerta de Alcalá and Gran Vía. If you are not up to such a long walk you can always take the bus number 27 at Plaza de Castilla and enjoy the view from the window.